Tone Up Spring Bronze gold alloy plated stereo Jack Socket. 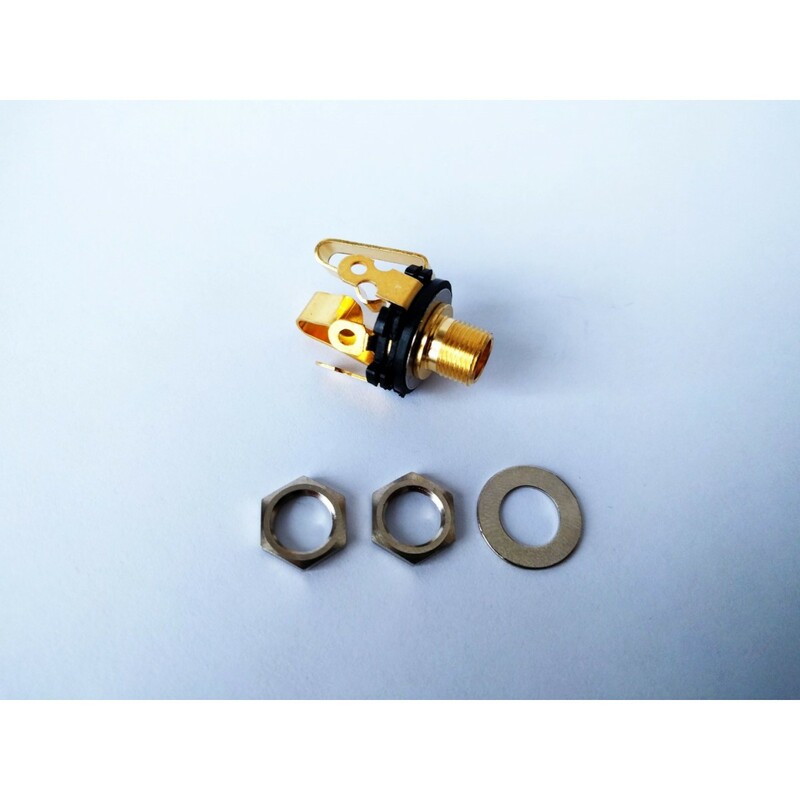 Ultimate Jack socket for maximum signal transfer.The spring bronze contacts maintain tight contact with the jack plug. 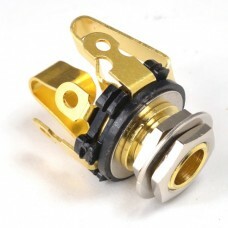 The gold alloy coating on all metal parts gives a durable high quality signal transfer.